We developed EPT (Equalized Pressure Technology) using CFD (Computational Fluid Dynamics) analysis to optimize several important parameters of the airfoil. With EPT, the glider inflates more easily, climbs better in thermals and is more stable in turbulence and at speed. 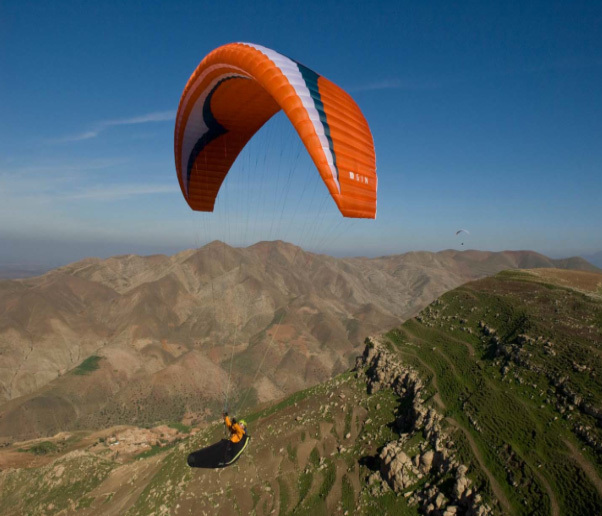 In addition, the glider has a lower stall speed and reduced deep stall tendency. Overall, the result is an airfoil with inherently lower drag that simply flies better in all aspects. Click the button below to add the Gin Atlas to your wish list.